With your product we were able to implement a dealer locator for our website. 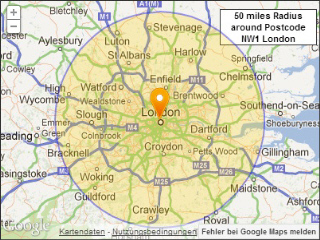 Our visitors can now find our retailers within a given radius around their postcode. Works just great! 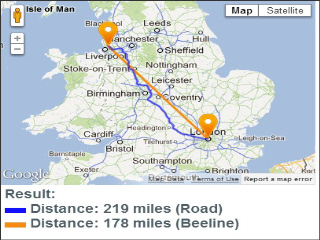 What's really nice is the optional radius map where we can show the results and also the route and road distance.